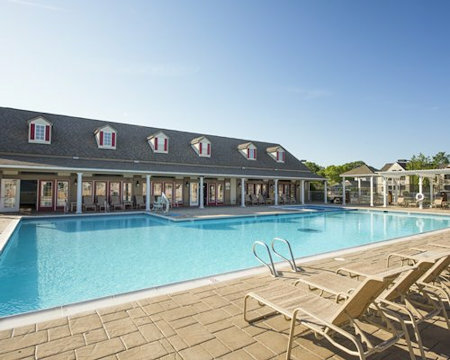 Bid Per 7 Night Stay at Kingsgate Williamsburg in Williamsburg, Virginia! 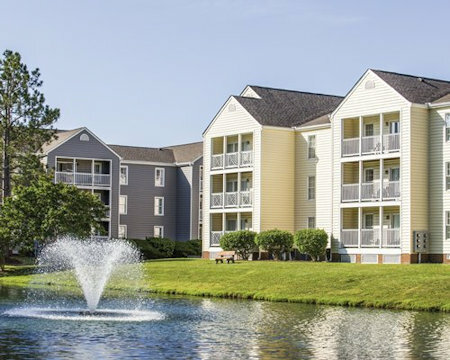 Enjoy 7 nights at the Wyndham Kingsgate Resort in Williamsburg, Virginia! 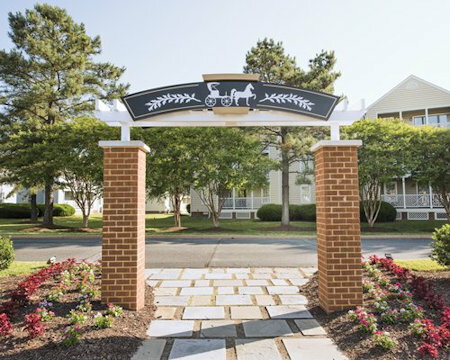 Come to the heart of Colonial America, where Wyndham Kingsgate invites you to discover the culture of the past. Williamsburg is one of the foremost historic districts in the United States. Nearby, visit Colonial Williamsburg, Jamestown settlement, Yorktown, the college of William and Mary, and Busch Gardens. 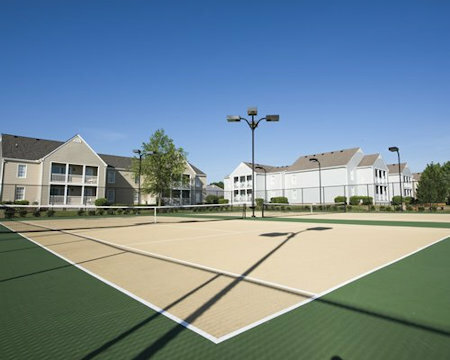 While at the resort, enjoy indoor and outdoor pools, tennis, miniature golf, on-site masseuse, and a recreation center. A new video gaming complex allows you to experience the ultimate in video games with 30 state-of-the-art video games and movies. 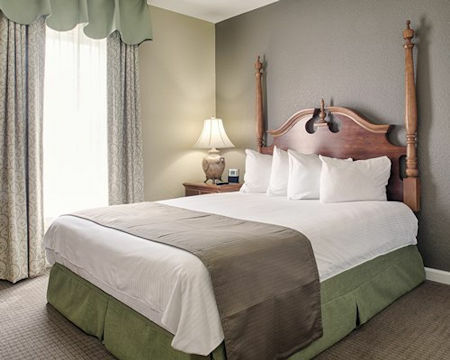 Stay in a beautiful 1 BEDROOM SUITE that will sleep up to 4 people. The unit comes with a mini kitchen, which consists of a small refrigerator and oven, and a washer and dryer. 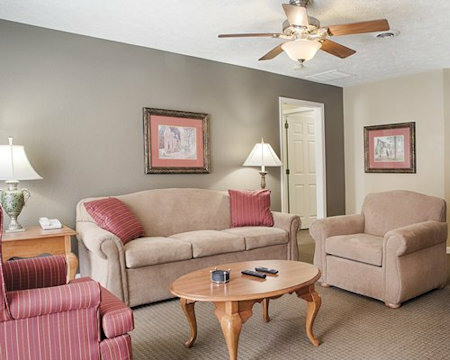 UPGRADE TO A 2 BEDROOM SUITE ON THE FOLLOWING DATES FOR ONLY $125 FOR THE ENTIRE WEEK! 2 Bedroom Suite: Sleeps up to 6 and comes with full kitchen! The Following Check-In Dates area Available in a 2 Bedroom Suite! - A credit card imprint of US $100 is required at check-in. is collected at the time of check- in. - No pets allowed. Minimum age for check-in is 21 yrs old.